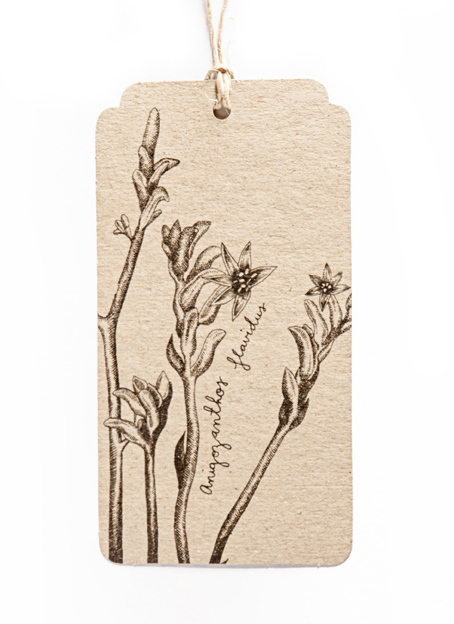 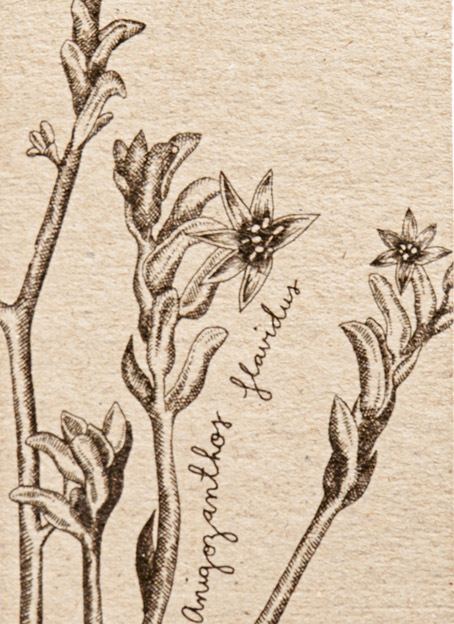 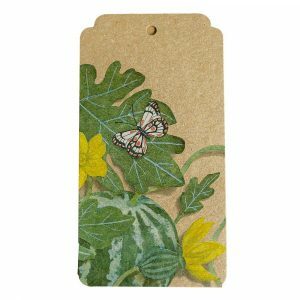 Australia’s iconic Kangaroo Paw is featured on this beautiful botanical gift tag. 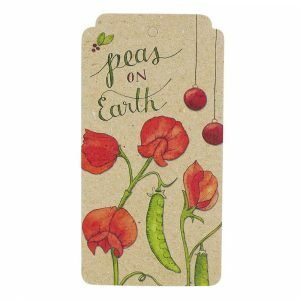 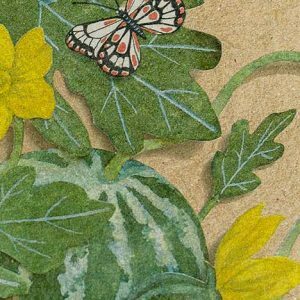 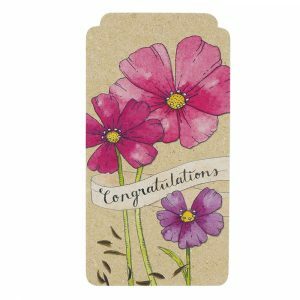 Printed on 100% recycled card, designed and made in Australia. 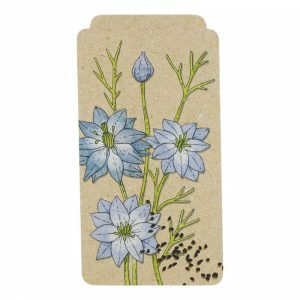 The back is blank and has plenty of room for writing a few thoughts or messages to friends and loved ones.